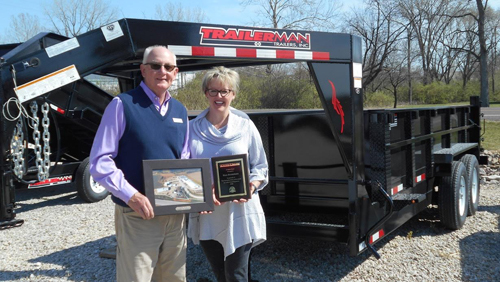 Hall Trailer Sales has been in business since 2000, selling trailers to fit the needs of Troy and surrounding areas. Hall Trailer Sales is part of the Bob Hall Company, started in 1975. We have sold trailers from Alaska to Canada to Florida to Phoenix. We would love to give you a quote on your next trailer! 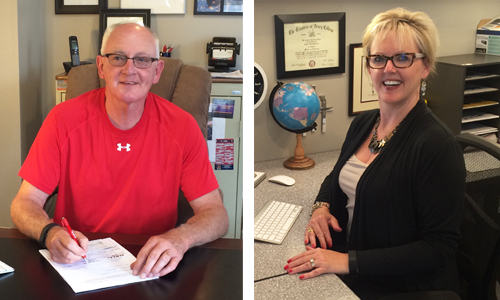 Bob Hall and Chelle Hall are a father daughter team! 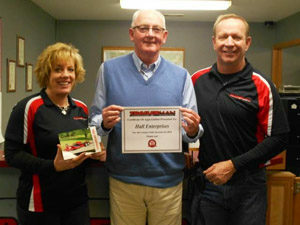 We received an award from Trailerman for being one of their top 5 dealers in sales for the USA & Canada!